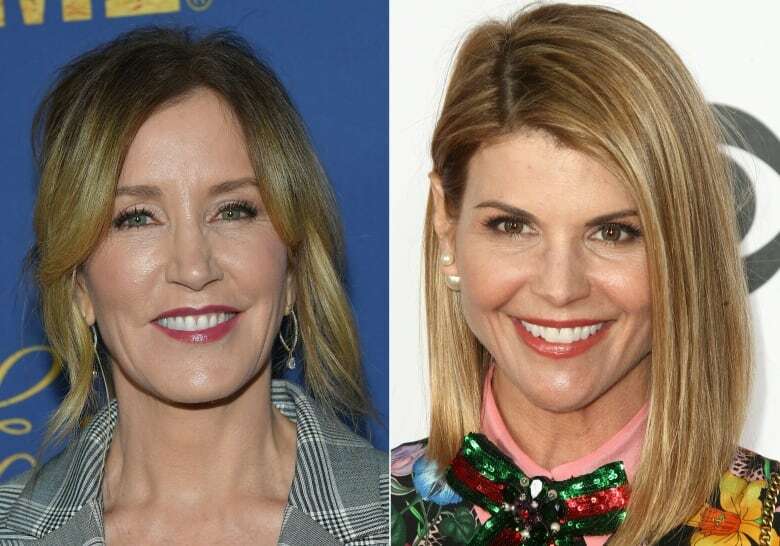 The U.S. college admissions scandal that erupted this week has triggered private litigation accusing rich, well-connected parents of buying spots for their children at prestigious schools, and keeping children of less wealthy parents out. A $500-billion US civil lawsuit filed by a parent on Wednesday in San Francisco accused 45 defendants of defrauding and inflicting emotional distress on everyone whose “rights to a fair chance at entrance to college” were stolen through their alleged conspiracy. 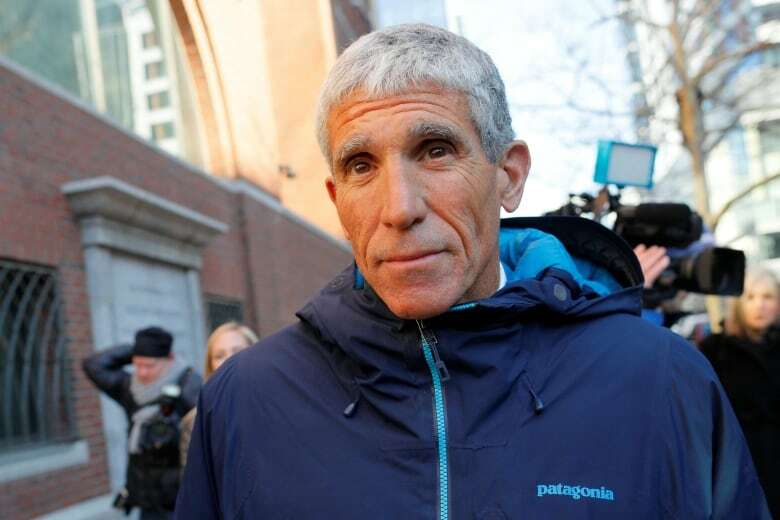 In the largest known college admissions scandal in U.S. history, federal prosecutors on Tuesday said a California company made about $25 million by charging parents to secure spots for their children at elite schools, including Georgetown, Stanford and Yale, by cheating the admissions process. Toy did not say if any colleges admitted her only child, or where Joshua might have won admission but for any chicanery. Her complaint was filed in California Superior Court. 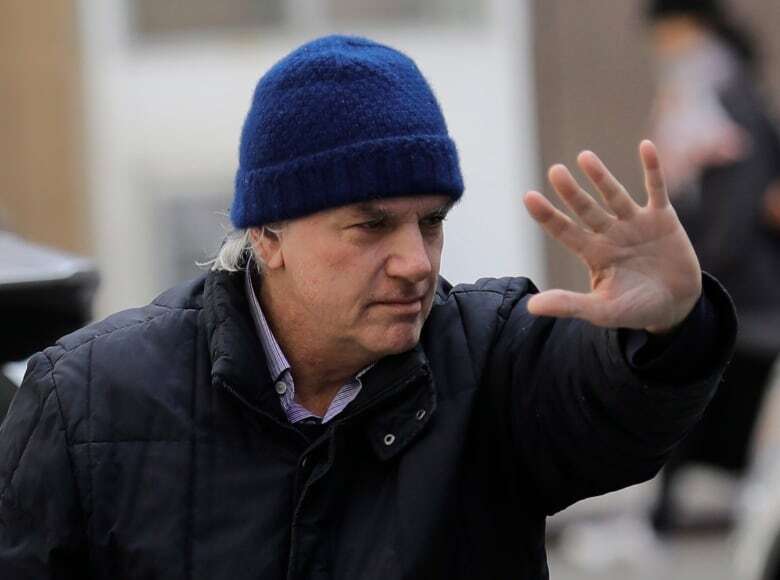 Toy’s lawyer did not immediately respond on Thursday to a request for comment. Fifty people, including 33 parents and many athletic coaches and business executives, were criminally charged in the scandal, which is being overseen by prosecutors in Boston. Among the 50 are the actress Felicity Huffman, actress Lori Loughlin and her fashion designer husband Mossimo Giannulli, and TPG private equity partner William McGlashan Jr. Huffman’s husband, actor William H. Macy, has not been charged. The three who were charged are among the defendants in Toy’s lawsuit, as is William Singer, the accused mastermind of the scheme. Prosecutors said Singer, since 2011, used his Edge College & Career Network and an affiliated nonprofit to help prospective students cheat on college admission tests and bribe coaches to inflate their athletic credentials. Singer pleaded guilty on Tuesday to racketeering charges. Also on Wednesday, several college students filed a lawsuit against Yale, Georgetown, Stanford and other schools involved in the case, saying they and others were denied a fair shot at admission. The plaintiffs brought the class-action complaint Wednesday in federal court in San Francisco on behalf of themselves and other applicants and asked for unspecified damages.